Four suspects have been arrested and charged in the stabbing death of a man found at 6700 Long Drive. It happened on June 7th around 11:30 a,m. 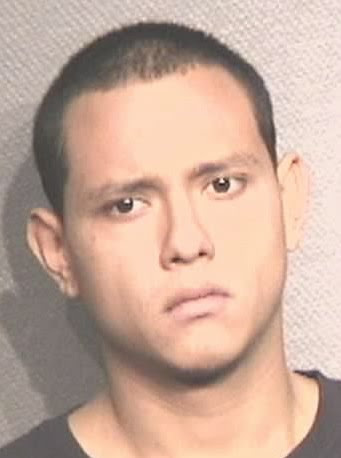 The victim was 25-year-old Victor Castro-Martinez. 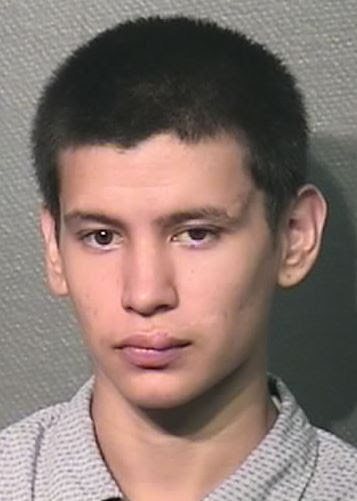 Castro-Martinez was found in a wooded area of a city park. The suspects above were identified as members of the violent MS-13 street gang. Houston Police say all were charged with murder. The murder investigation led to the arrests of these 4 Hispanic males: Marlon A. Miranda, 19, Wilson J. Ventura Mejia 22, Carlos Elias Henriquez-Torres, 18 and Miguel Aguilar-Ochoa, 33. 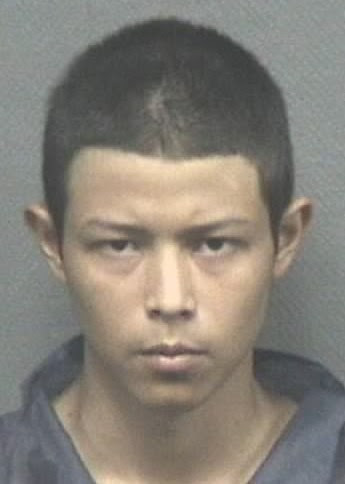 Houston city officials and law enforcement will announce more MS-13 gang arrests in other violent crimes in the Houston area. 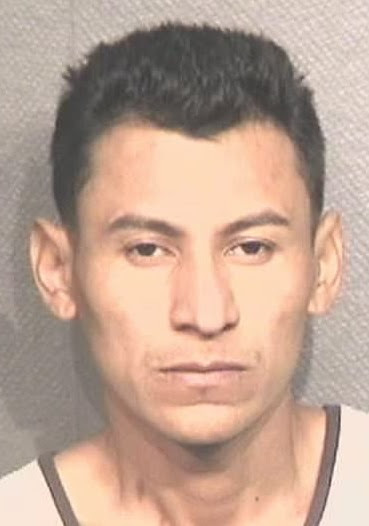 This entry was posted in Crime and Safety, Crime News, Harris County News, Houston News, Houston Police News and tagged MS 13 Gang Arrests in Houston, MS 13 Gang Crack Down Houston, MS-13 Gang Arrests Houston. Bookmark the permalink.